Budgeting can be intimidating and stressful. You are questioning how to make a monthly budget and wondering if your budget is enough for what you need. The hardest part of creating a budget is the actual creation of the budget. Facing the reality of your spending and where it is going is the most stressful experience. It is that experience that makes it hard to do. It makes you want to quit before you even get started. The good news is, there is a way out. There is a way to take it step by step and do chunks so you can make a monthly budget, perfect it and actually live by it. 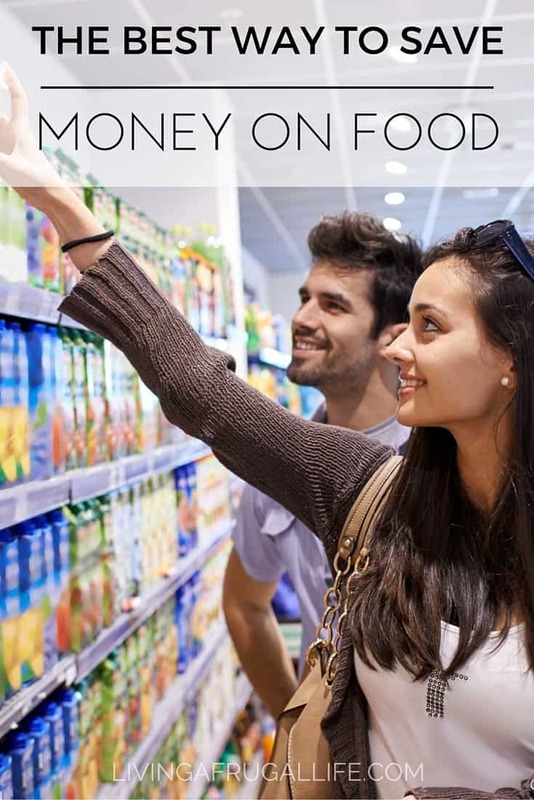 Like I have often talked about with couponing, practice makes perfect when it comes to budgets. 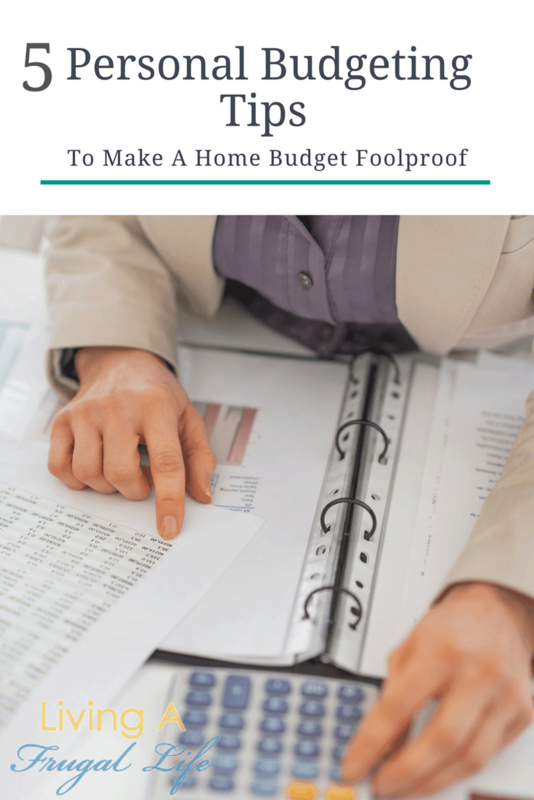 The more you budget the easier they are to get done. When we started budgeting I felt like we were always guessing. That is because we were. Our first budget took over an hour to get set up. Yes, an entire hour. We had to keep going back and trying to balance it. We would get to the end of the budget and would not have enough. Then we would go back and adjust and keep pressing on. We would go a week and would have messed up our plan already. Can we say frustrating??? Multiple times this happened and we had to get it back on track because neither of us really wanted to do the work to follow it. After months of this, we decided the best course of action would be that I created the monthly budget and then we would sit down and talk about it. We decided it was a much better way for us to do it. So since then, I make the basic budget and then we discuss and tweak. This prevents much of the back and forth adjusting mid-month that took so long before. 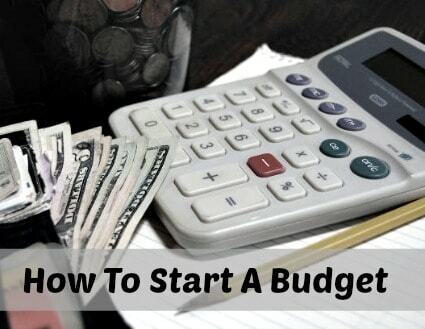 When you are first learning how to make a monthly budget, you need to have a few things; a current bank statement with your expenses on it, your NEEDS (house, water, food, clothing), any bills you have to pay, and a list of wants that you would like to add to the budget. This is always the first step I tell people because what you keep your budget in makes a big difference when you create a monthly budget. If you are a paper and pencil type person but you are using an excel spreadsheet for your budget you may not be successful at following it. There are so many things you can get that can help you to be successful. You can use a paper and pencil or spiral notebook that you hand write your budget in. another option is a budget planner. Or, you can use a spreadsheet. 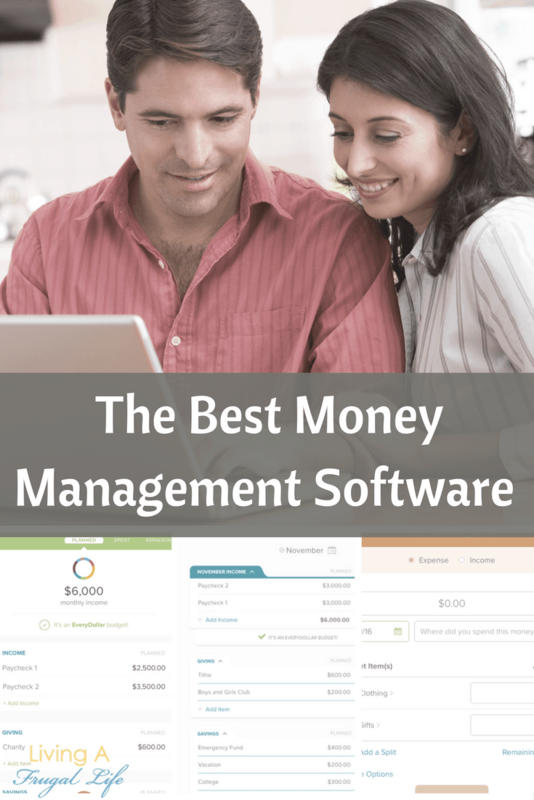 If you are an online/ app type of a person I recommend the perfect budgeting tool on this post. It is one we have used for years and continue to use it today! Any of these will work, you just have to make it be what functions for you. Get check or payment stubs from the last few months from all forms of income. Then add them up so you know how much you are going to be budgeting. This may be the same each month or it may vary. 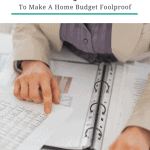 It is important to know which to expect because that will change how you make a budget. 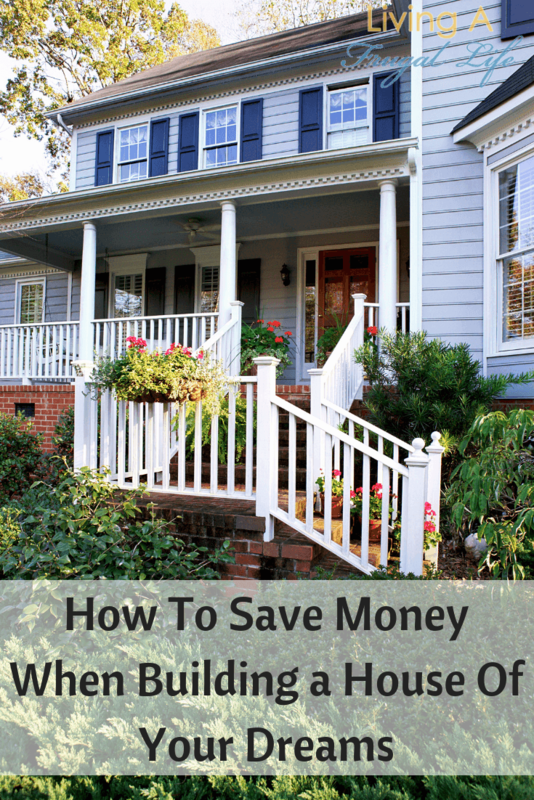 If you are going to be staying the same each month you can plan ahead for all your bills. If you are varying income you will plan differently so you are not surprised with added expenses. Make a list of needs first and the amounts that you need to spend for them. Then add them together and see how much you have left each month to divvy amongst the rest of the stuff on your bills and wants list. The bills come next on your list. These are things you are working to pay off each month so you don’t have debt. Add those items and the amounts you need to put towards them on your paper. When you finish that category add that up and deduct that from the total income you have. If you have none of those, skip that step. The last thing you will add to your budget is the wants list. Put these in the orders of most important to least important. This list should include non-necessities like cell phones and TV services. Those items are things you don’t NEED to live but you really love having them because they make life easier for you. If you need more help on making your needs and wants list check out this post that helps clarify needs vs wants really well. Once you have your list, start at the top of the list and move down until you have no more income left to add to the budget. Include what it is, the total amount you are saving for the item, how much you have left to save and the amount that you are saving this month. This will help you see how long you have until you accomplish your goal which motivates you to stay out of debt. 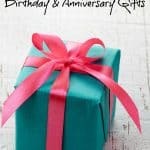 If there are still items on your list put your list aside to use on later budgets. The stopping point is very important. It is this step that keeps you out of debt. When you finish this step you have your first budget. Congrats!!!! That is how to make a monthly budget! If this is your first time on a budget I suggest you look at it once a week to be sure you stick to it and so you can tweak it as needed. Just be sure you don’t go over your income amount in your monthly budget. A budget isn’t a budget unless it is balanced. It is always easier to create a budget when you see one. 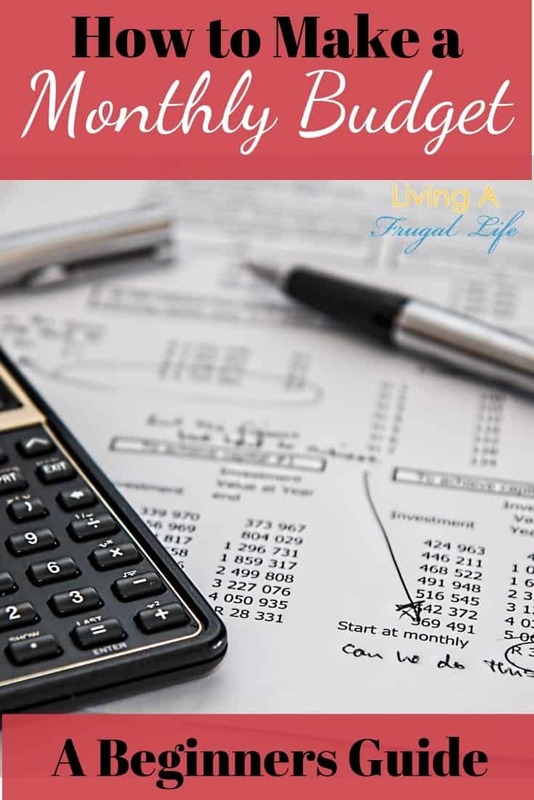 So to help you with making the best budget you can, I wanted to be sure to give you a budget plan sample to start your budget from. This is just a basic start. Add your personal needs to this list of items. 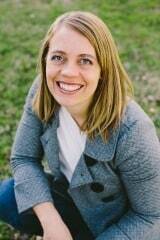 It is important that you personalize your budget to you or it will never work. This is how to make a budget. The best thing to do is just get started and give yourself the grace to tweak it until it is working for you and you are not working for your money! Do you have any suggestions on how to make a monthly budget? Please share it in the comments! 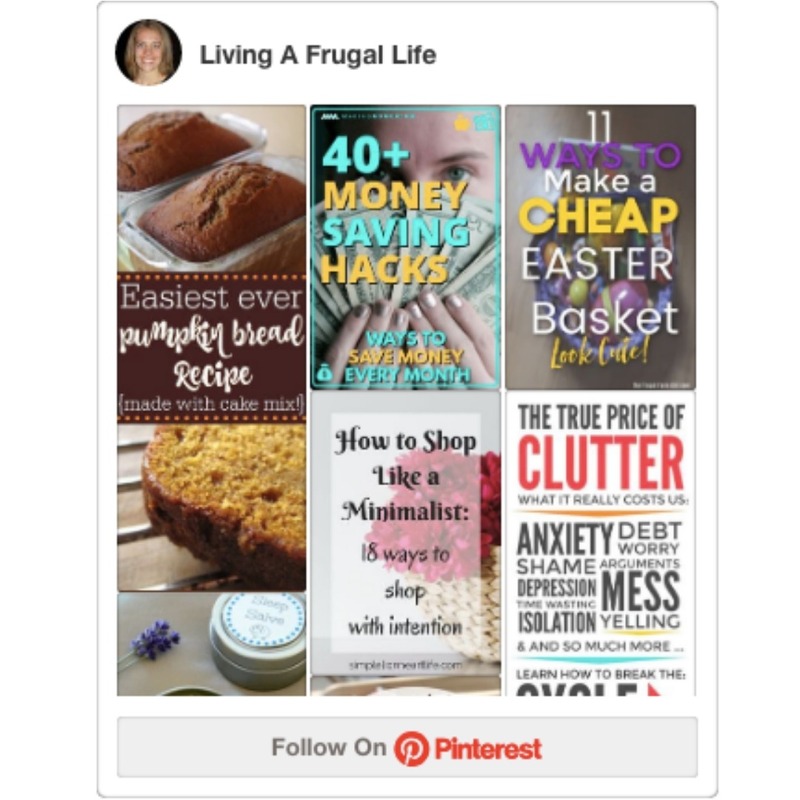 If you are looking for ways to save and make your budget better, you may also be interested in these posts! Set up the budget for a year at a time. I have been keeping a budget for almost 50 years (i’m 71 now) At first it was kept in a small spiral binder kept in my purse so I could have access to it at all times. 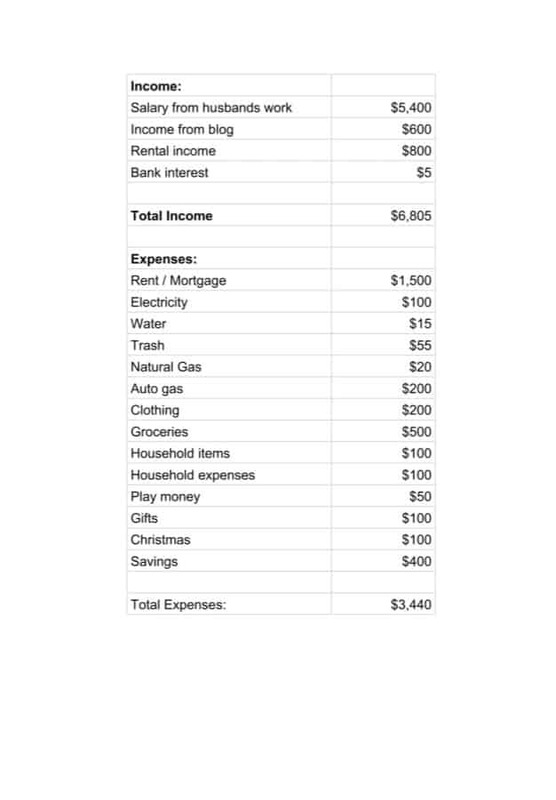 This also allowed me to keep track of out of pocket unexpected expenses (this was also before computers and smart phones – wow, am I dating myself or what!). A budget is a plan for spending and saving but it is not carved in stone and so we must be flexible.